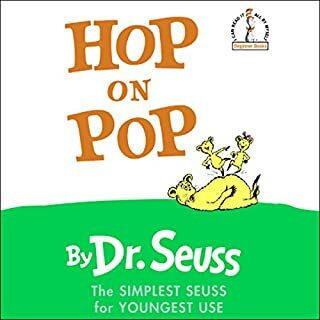 I always recoomend Dr Seuss books for young readers. The rhythmic, repetition of rhyme and sounds help students appreciate the sound of written language. The imaginative and poignant stories also help children fall in love with books. 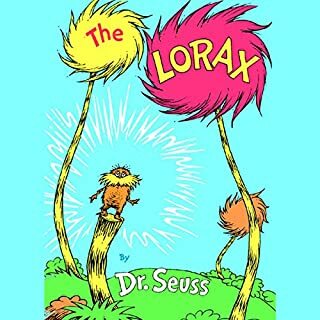 The Lorax, in particular, gives an important message for families to talk about. In this age of global climate change and environmental awareness, this book will captivate children and give adults a way to talk about issues that kids are aware of in a way that childen can access. These are great first listens for emerging readers. They are short enough for children who aren't used to audiobooks and I find that kids ask to listen to them several times. 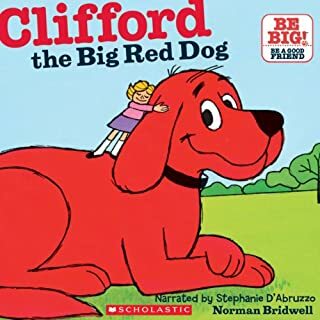 I find the Clifford recordings also work well when children listen and read along at the same time.